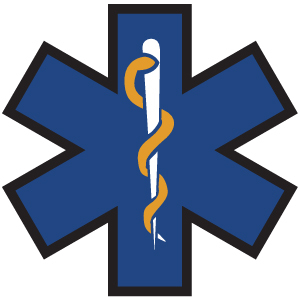 The mission of Forsyth County Emergency Services is to provide the highest quality, most cost efficient services to the citizens and visitors of Forsyth County. This will be accomplished through safe, professional, and timely response to 911 calls involving fire, rescue, medical and environmental emergencies. 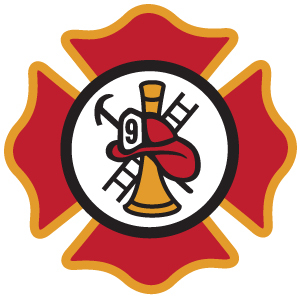 This department is dedicated to the preservation of life and property through fire suppression, rescue, code enforcement, and investigation services. This department is dedicated to the overall improvement of health by providing high quality patient care services, proactive safety interventions, organizational sustainment and the promotion of safety of citizens and visitors throughpublic awareness and life safety education. The vision of Forsyth County Emergency Services is to be trusted by our community, employees and partners. We will accomplish this with well-trained, multi-disciplined, highly skilled personnel utilizing state-of-the-art equipment, interventions, and technology. 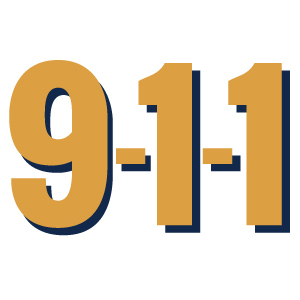 We shall strive to provide the highest quality emergency preparedness and response through 911 Communications, Fire and Emergency Medical Services public awareness and life safety education. Responsibility and Accountability: We take Pride in what we do, responsibility for achieving results, and we hold ourselves accountable for our actions. Innovation and Sustainability: We actively seek input and ideas that have a lasting, positive impact on our department, community, and the environment while striving for Perfection. Diversity and Inclusion: We recognize, encourage, and respect a variety of perspectives, experiences, and approaches that will help us achieve our organizational goals. Ethics and Integrity: Our actions will maintain the trust and confidence of the public and the organization through a Professional approach. Teamwork: To know and respect everyone’s roles and responsibilities through collaboration to achieve department goals while sharing authority, responsibility and credit.